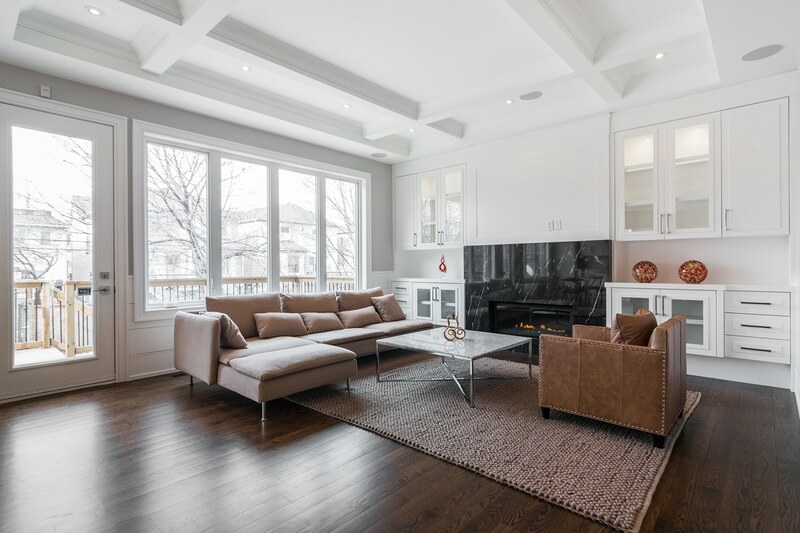 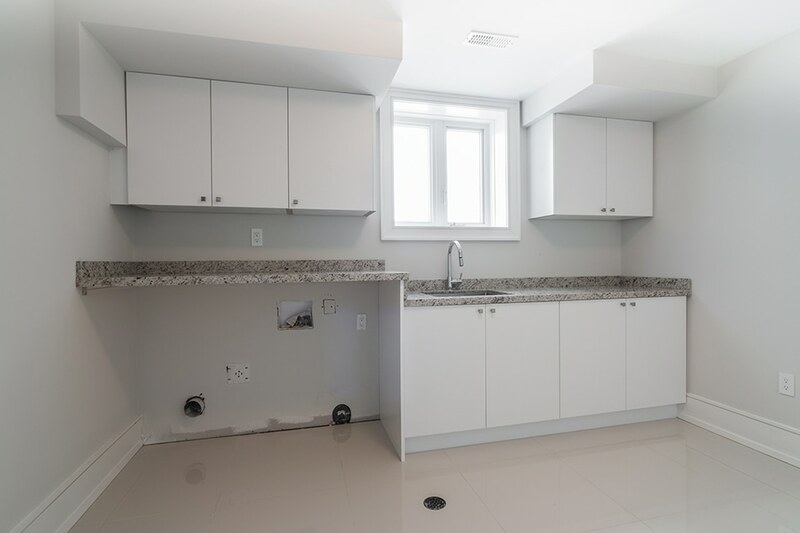 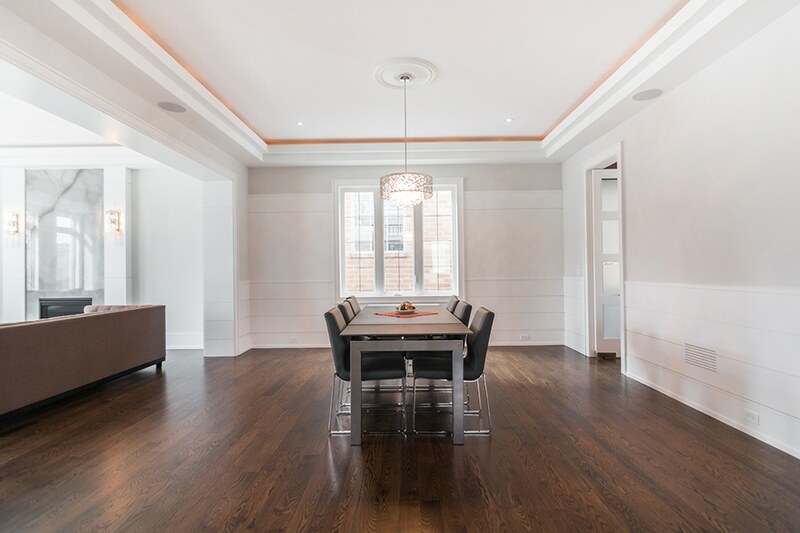 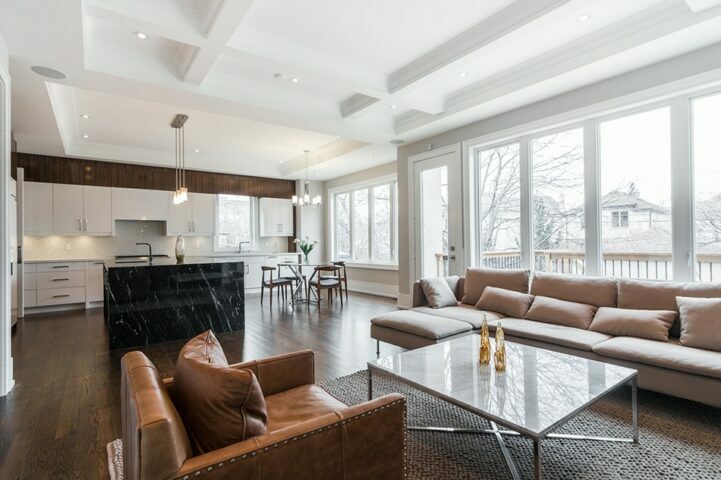 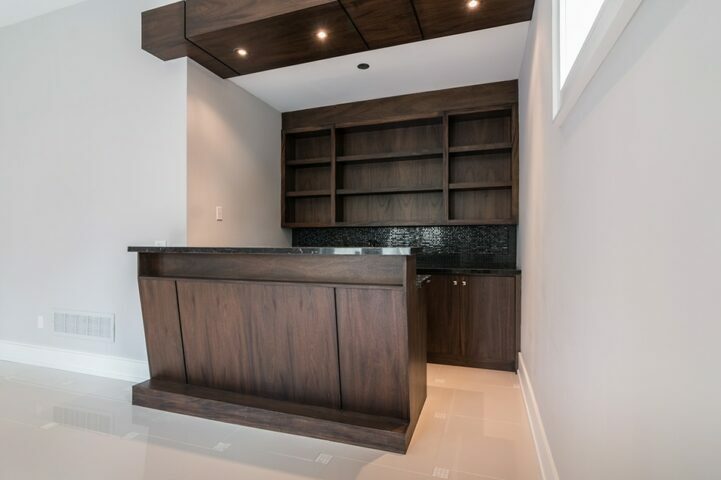 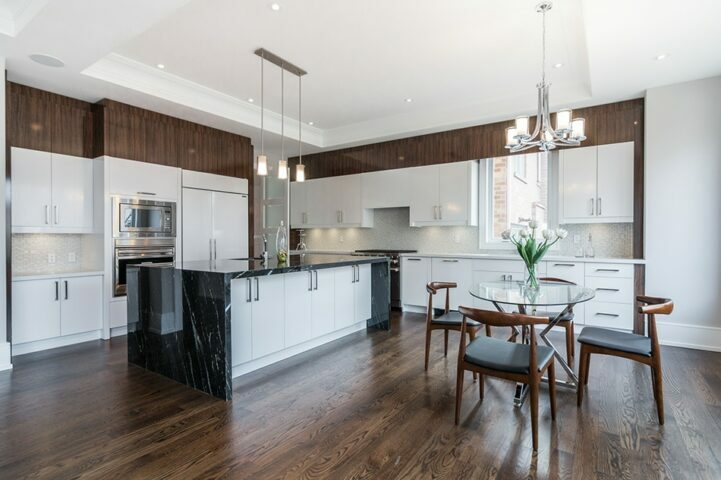 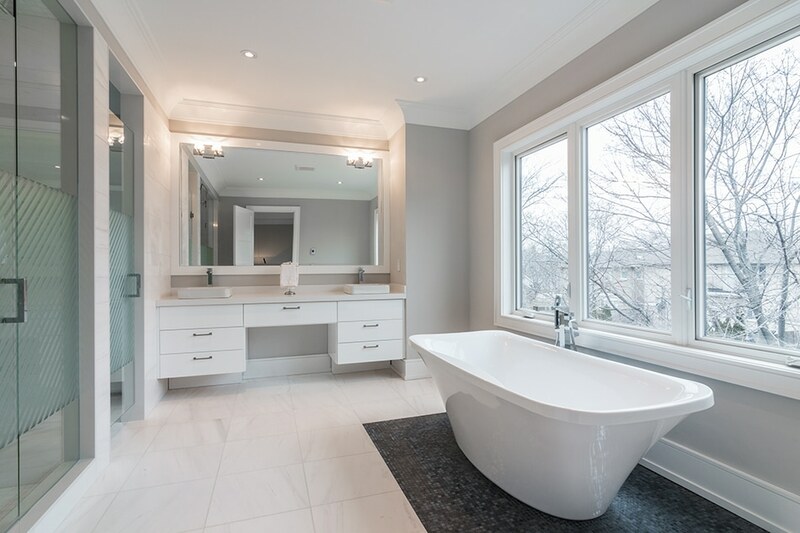 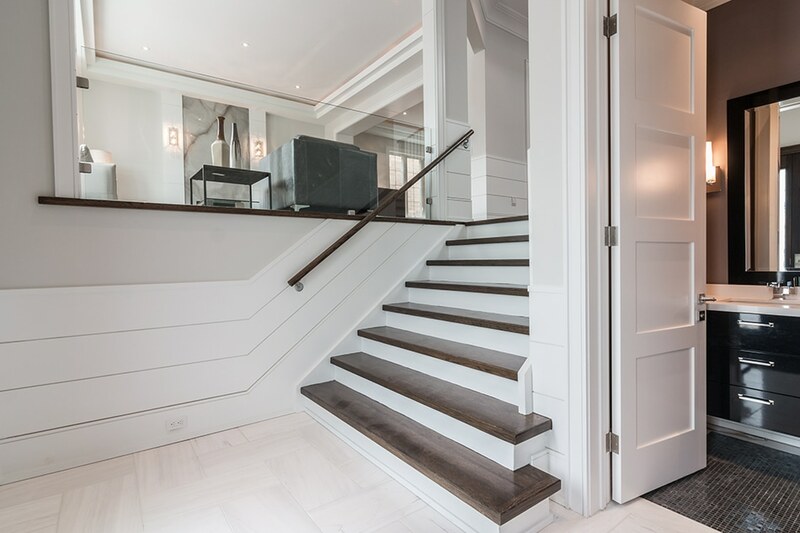 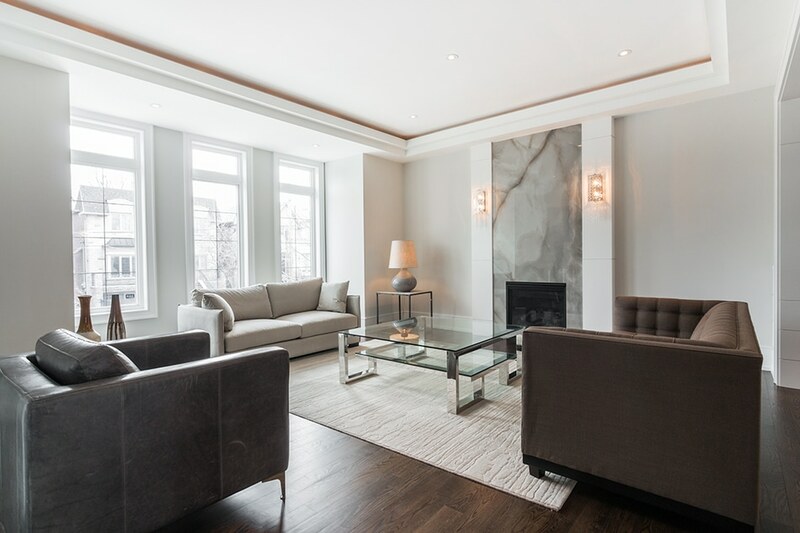 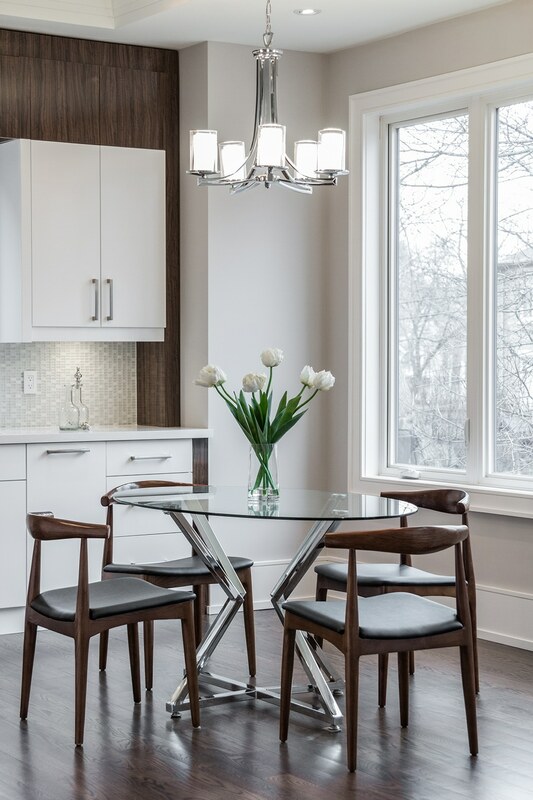 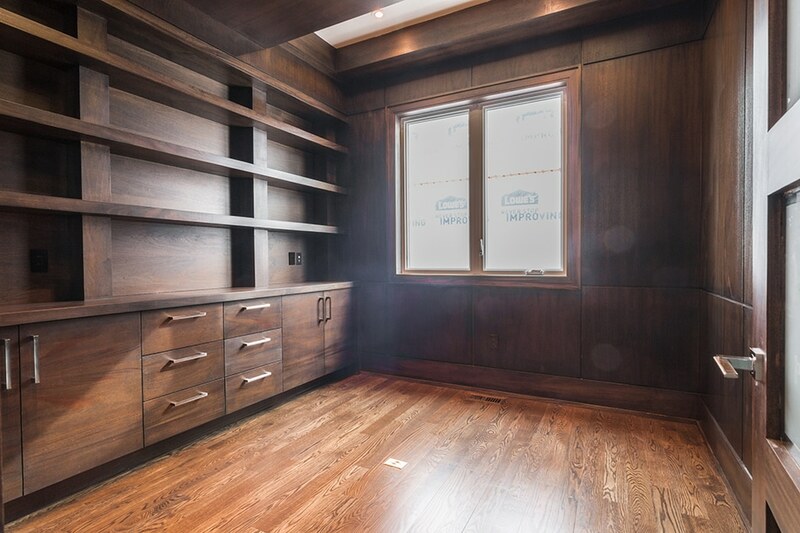 The recently completed 96 Bannockburn Avenue is a 4 bedroom, 6 bathroom located in Ledbury Park – that’s up by Bathurst Street and Wilson Avenue for you downtown folks. 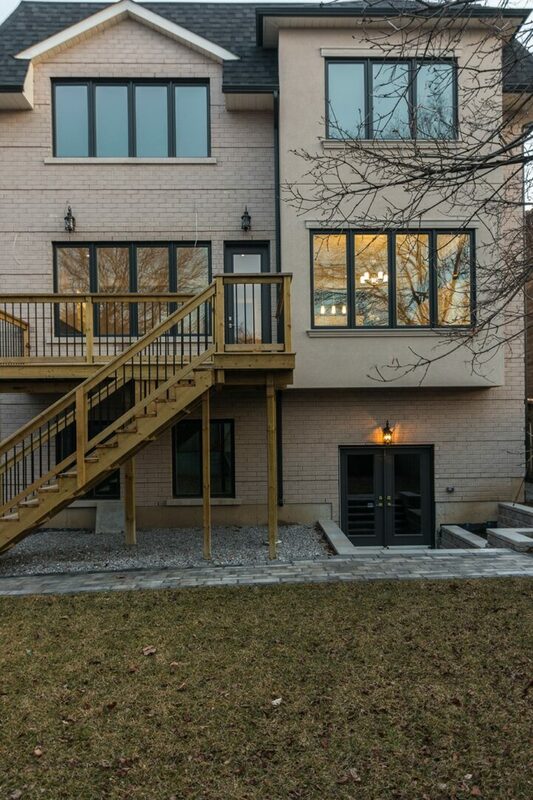 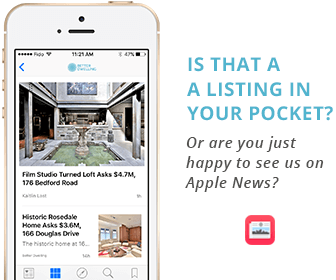 It’s currently listed with Joy Verde for $3,188,000. If you look past the sparse decorating, you’ll see some serious potential in this place. Large fireplaces in the principal rooms, a chef’s kitchen with top of the line appliances, and a massive backyard make it an excellent option for families that like to entertain. 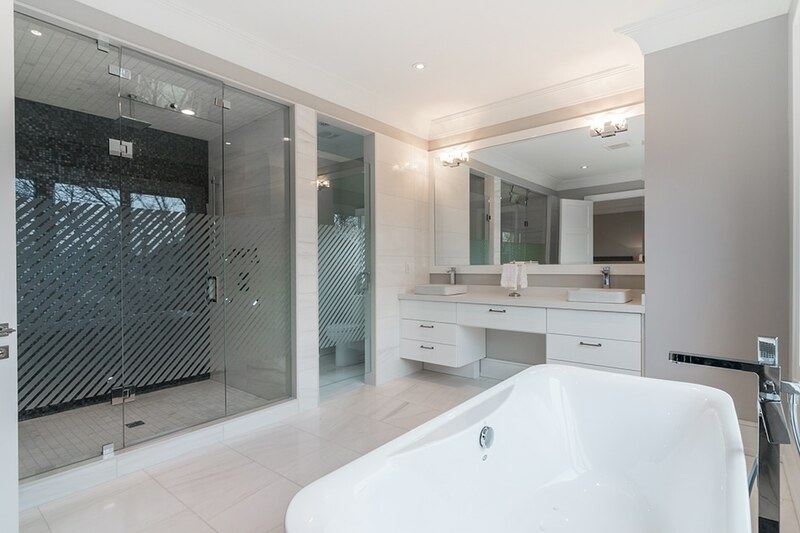 Some of the other features worth taking a peak at are the master ensuite that has heated floors and a steam shower, and the recreational room that has a fully equipped wet bar.